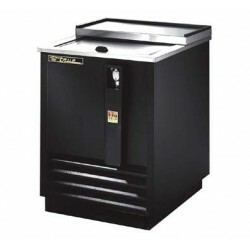 Bottle Coolers - Metro Supply & Equipment Co. 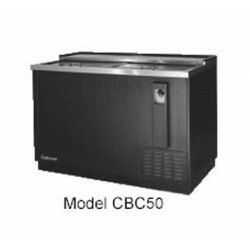 Bottle Coolers There are 20 products. 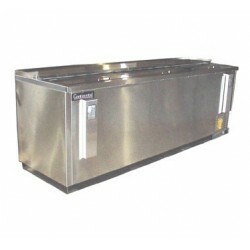 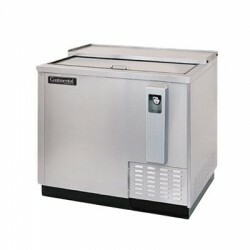 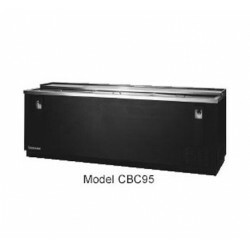 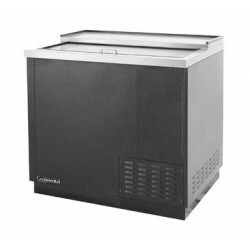 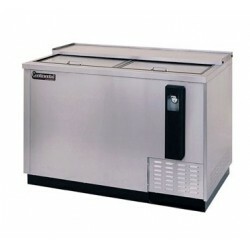 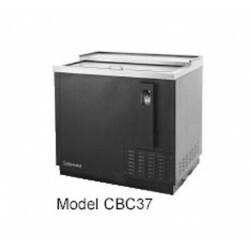 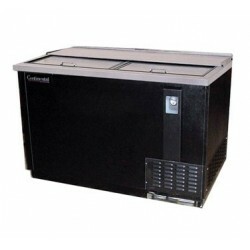 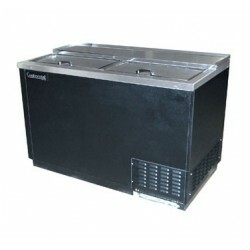 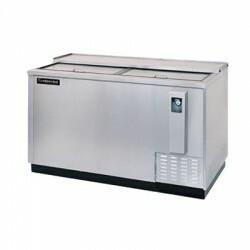 Bottle Cooler, flat top, (4-1/2 cs) 24"